Welcome to the new Ashford Allotment Society Website. 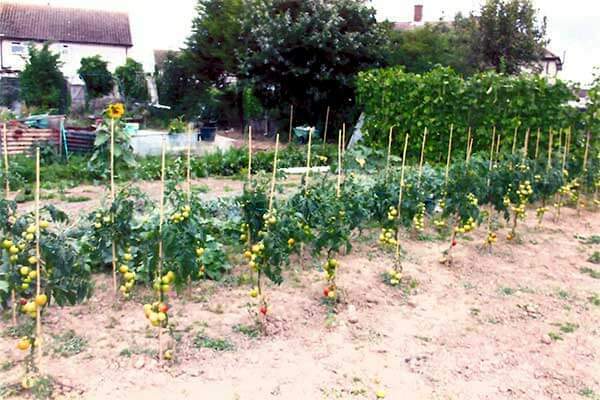 The Ashford Allotment Society was formed over 25 years ago in conjunction with Ashford Borough Council with the aim of promoting allotment gardening so that more people could benefit from the pleasures and benefits that come with growing plants and cultivating a plot . In the early days discussions were held to draw up a constitution and a committee was formed meeting regularly to discuss issues pertaining to allotments and their management . Today the Society is thriving and our relationship with the Council is mutually beneficial with many innovations and changes that have allowed us to develop our aims and help both existing and potential tenants. Last year the Society and Council worked together to develop new procedures and charges for allotment tenants to boost income and make aspects of renting a plot more equitable and streamlined. This website is part of new innovative ideas to use technology in a positive way to make sure all our tenants continue to enjoy their allotments as well as enhancing our image and improving communication between our members. I hope you find the information on our website helpful and if you have any ideas for its future development please contact me on.